>First you have to be a member to train slayer. To be a member your have to buy a member ring for real money. (donating) or off a player. >Second your gear: Go to Alkarid using the teleport for members. -> Easy: Chaeldar in Alkarid. 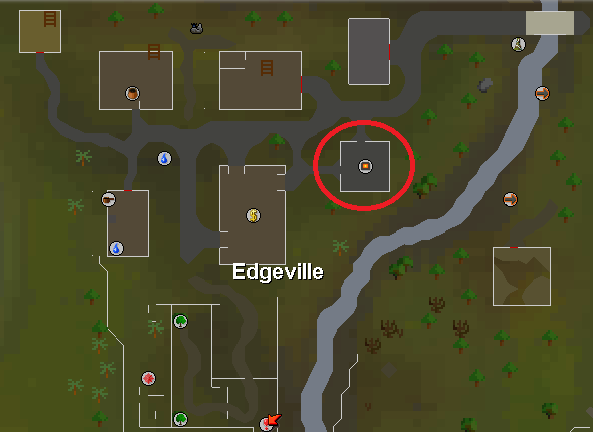 Hard: Vannaka North of Edgeville. Simple, but helpful, Nice guide! Pretty simple, but I think you can make it better if you provided a full length Slayer guide including monsters and stuff that like, though it's great for people who don't know where the masters are. This will come in handy for players who are new to training Slayer, very good! Simple guide for those who want to start train slayer. Though, you could make it more perfect by adding all the tasks you could get from each slayer master. Not bad, but still some work to do. Simple and very helpful, good job dude. There actually is, just not in the location showed in the guide. There's also one at Relleka, don't know if it's working tough.